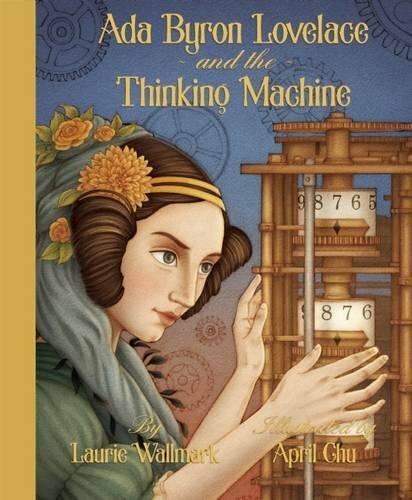 Ada Byron Lovelace and the thinking machine on TheBookSeekers. 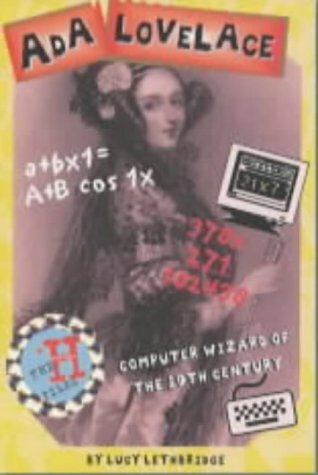 Ada Lovelace – born Augusta Ada Byron, daughter to the poet Lord Byron, in 1815 – was a Mathematician and writer. She is best known for her remarkable work with Charles Babbage in building an early computer – the Analytical Engine. She designed the first algorithm used by a machine, and so is recognised as the first computer programmer. She died of uterine cancer in 1852 at the age of 36.